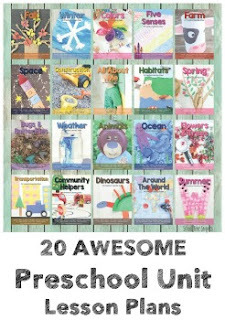 Who loves simple and fun reading activities?! I know I do! And this was a hit with Big Brother, too! Going from simple CVC words and blends to adding letters to words that change the sounds can be tricky for beginning readers to grasp! 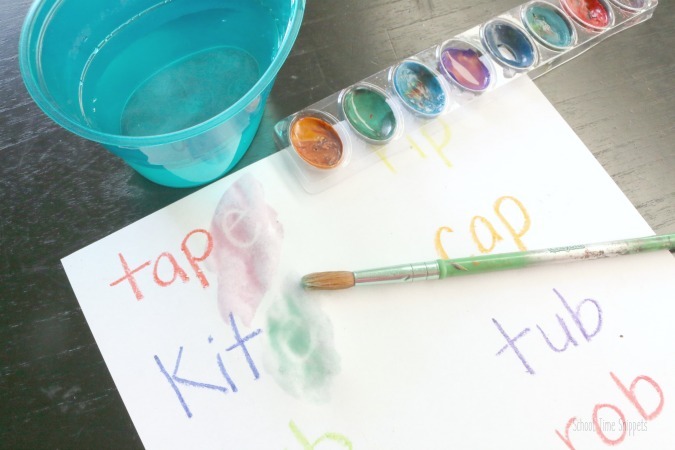 This fun watercolor activity will show how the silent "e" can do magic tricks. I've affectionately dubbed the "silent e" as "The Magic E"-- sounds way more cool, ya know. When it comes to reading and spelling, the "silent e" has various jobs. In some cases we have learned that the "silent e" is necessary because "English words don't end in I, U, J, or V-- thus adding an "e" to the end of the word is necessary. Other times, the "silent e" can do magic tricks and changes the short vowel to a long vowel-- pure magic! 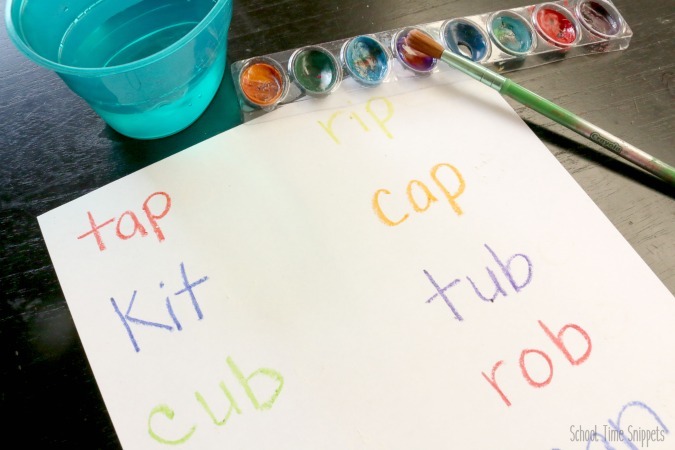 First, write several 3 letter words on the paper that you can add a "silent e" to to make a new word. With the white crayon add an e to the end of every word. Have your child read the simple three letter words first. 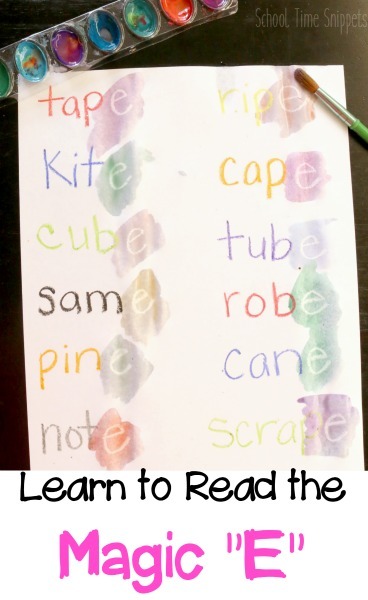 Then encourage your child to use the watercolors to make the "Magic E" appear! As the Magic E appeared, the word changed... A magic trick at its finest! Remind your child how the "silent e" changes the short vowel sound to a long vowel sound, and re-read the words on the paper. Do you have a special way to teach the Magic E?